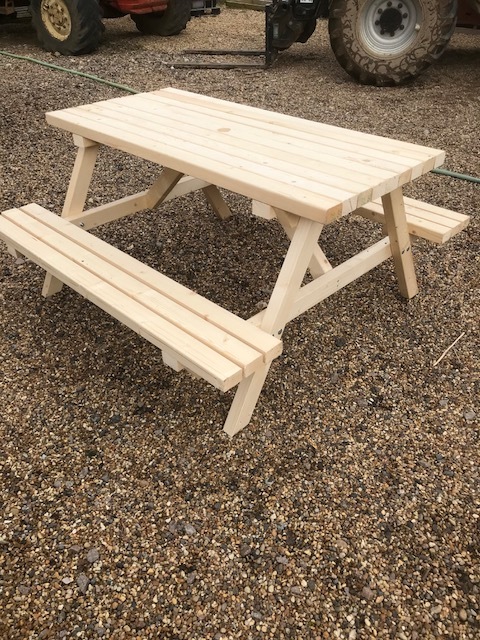 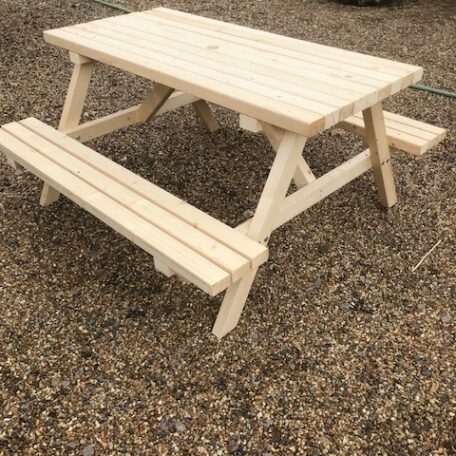 Brand new hand made treated patio garden pub picnic bench, made in my own workshop. 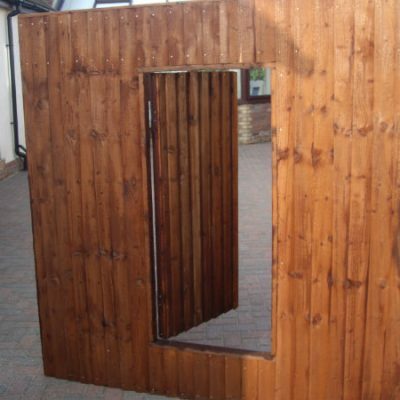 Has all rounded corners & comes complete with parasol hole. 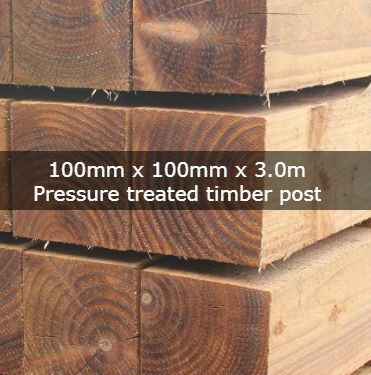 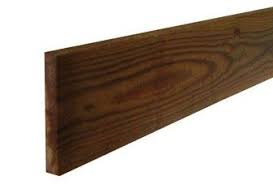 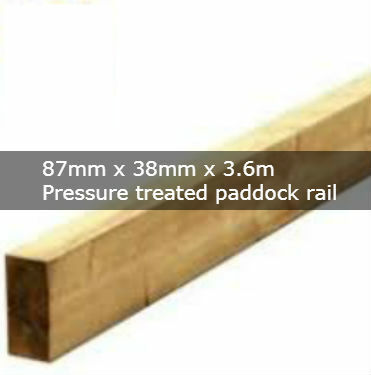 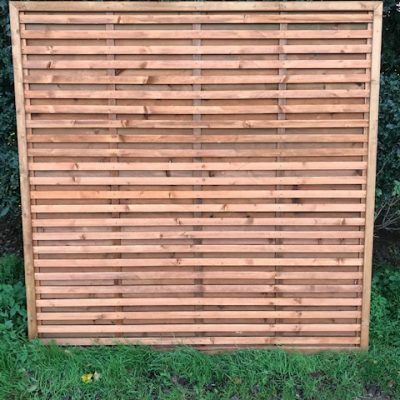 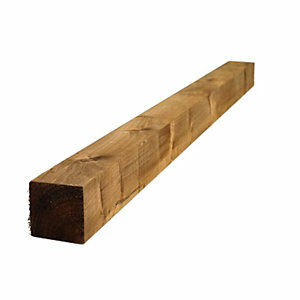 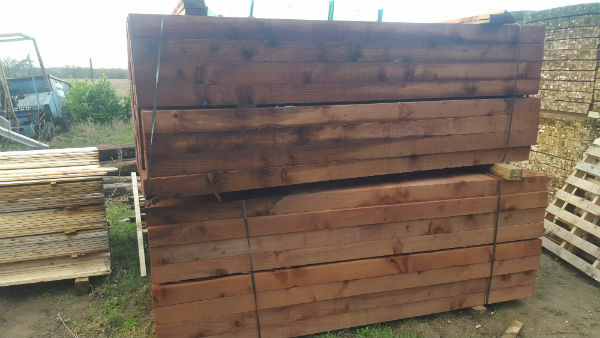 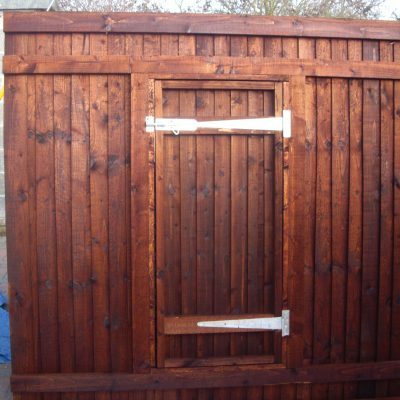 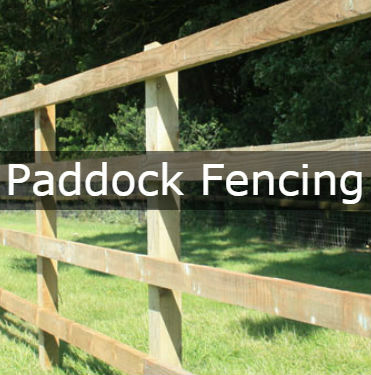 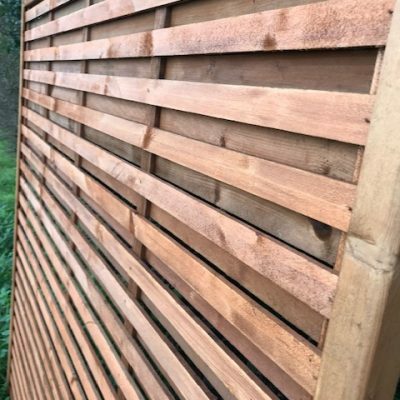 Fully pressure treated,70mm x44mm thick Swedish slow grown timber, Very sturdy and heavy duty. 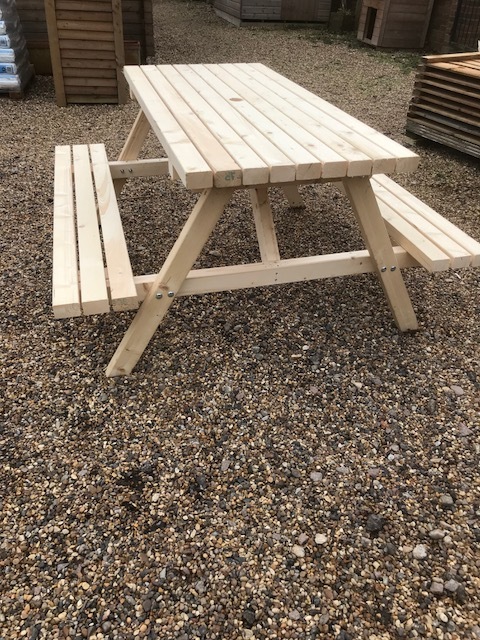 Dimensions L 120cm W 120cm H 66cm, Seat height is 43cm will seat 4 people. 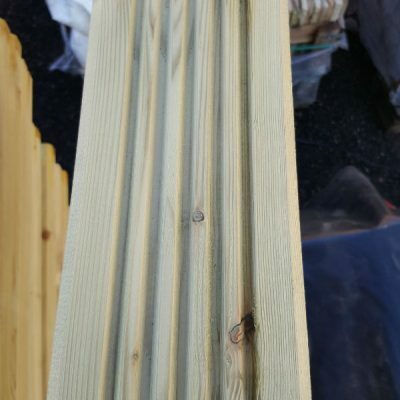 It will take approximately 20 minutes to build, very straightforward.